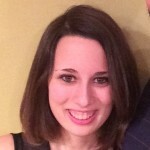 Amy Albanese is originally from Bloomfield Hills, Michigan. A double wolverine, she graduated with distinction from the University of Michigan with a major in classical archaeology and a double minor in art history and museum studies. Amy received her Master’s degree from Tufts University where her thesis focused on the protection of archaeological sites under the 1954 Hague Convention for the Protection of Cultural Property. Amy has worked on archaeological sites in Pompeii, Rome and California. 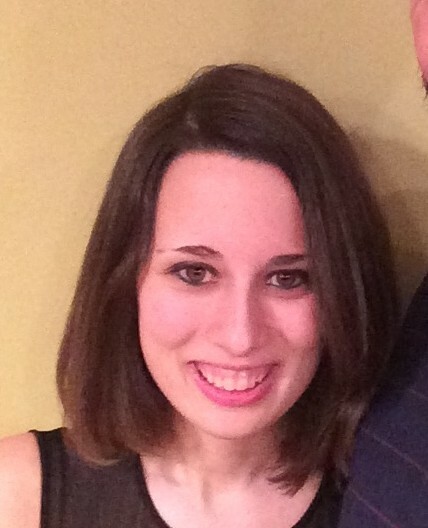 In her 1L summer, Amy worked at the Philadelphia Volunteer Lawyers for the Arts.